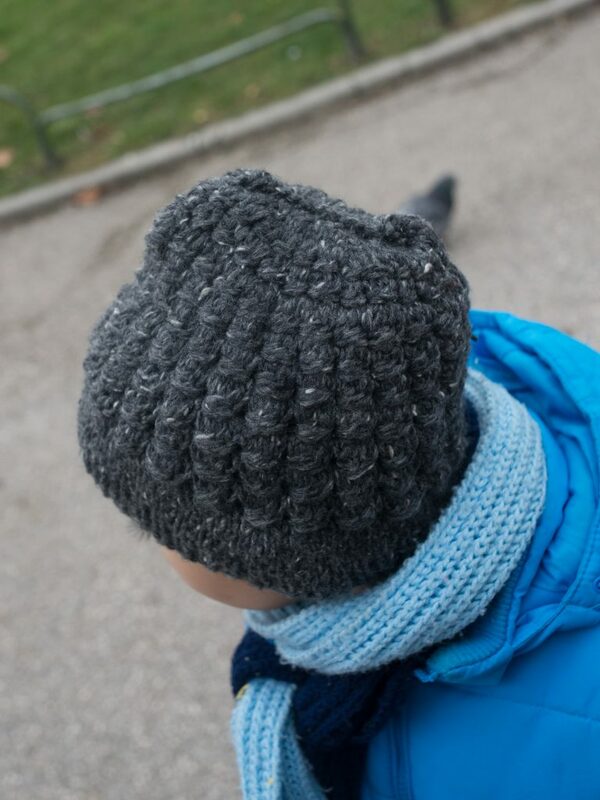 Last week I finished a new hat for my son. I used the Paw stitch again and I love how it turned out. 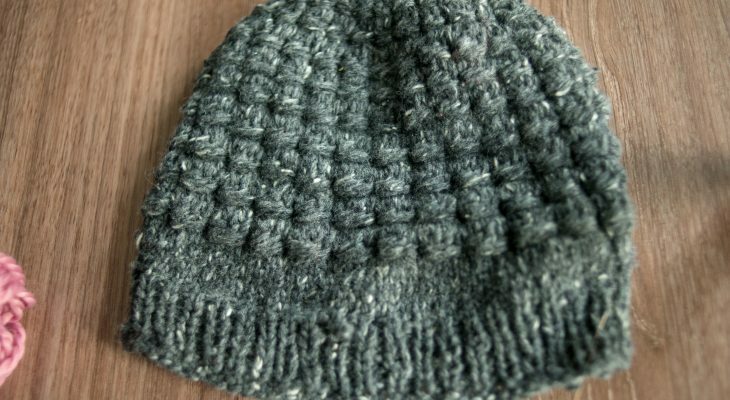 This will not be released as a pdf for sale, as I did not take extensive notes while knitting it, I am especially worried if I noted the hat crown correctly, but anyway, you can knit it with stockinette stitch :)). I just wanted to see what texture will Paw stitch make without any knitting stitches in between. Cast on 80 stitches. Make a magic loop. So pretty! I’d never heard of this stitch before. I love the look of this stitch, the texture looks like it would make for a great stashbusting hat project if you have a lot of yarn to get through! 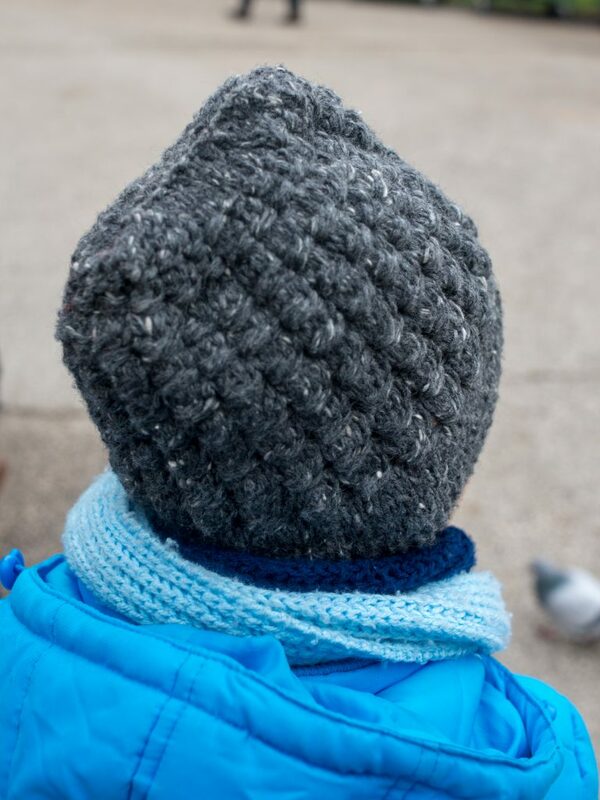 That way to bind off a hat is one I’ve never seen before either, it makes for a really appealing look. Britney, thank you for stopping by and for your nice words.